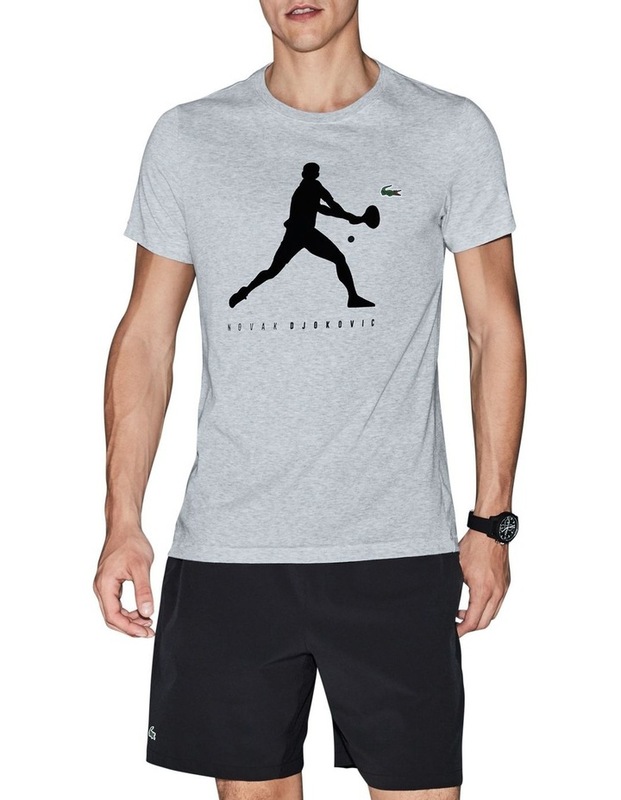 Show your Lacoste pride with this cotton jersey t-shirt, featuring matte-and-shine Novak Djokovic print across the chest. 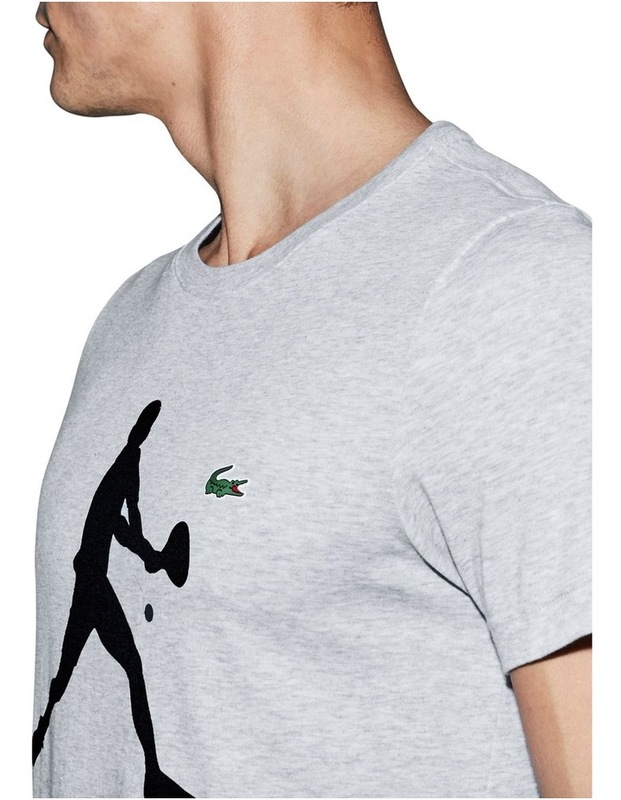 A hot item to snap up. 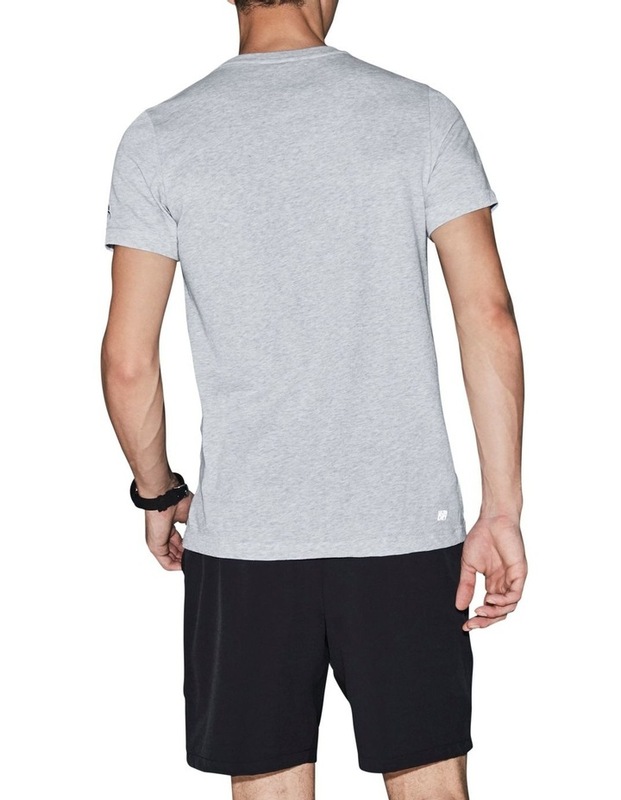 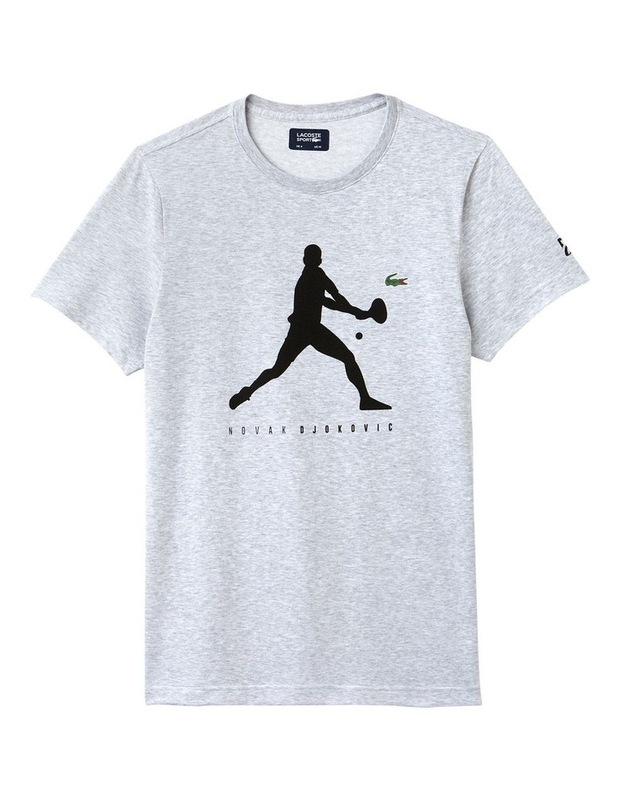 This collection was developed by Lacoste for all those who support Novak Djokovic all year long.